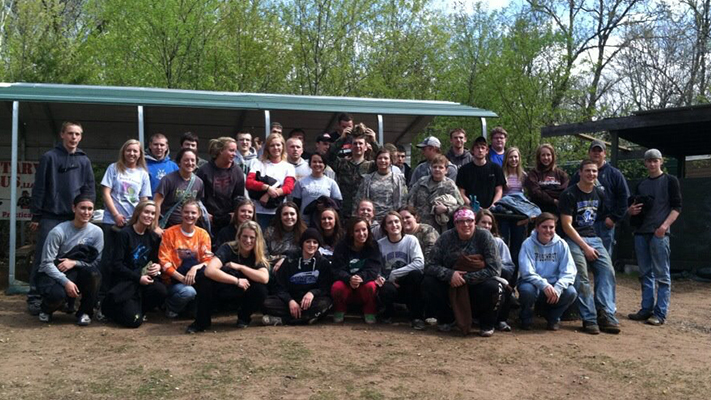 Looking for a fun outdoor youth group event? Splat Tag Paintball Park offers a unique outdoor team building experience that helps kids strategize and work together to capture the opposing team’s flag. Private group packages can be booked with as little as 8 players. Groups with 10 or more players get a package for free. Some youth groups qualify for additional discounts. Call Splat Tag Paintball Park to learn more.